The following articles and excerpts are from our conference materials, marriage and relationship resources, and email newsletters. If you are having a difficult time finding what you are looking for, be sure to utilize the search bar on our site to find the answers to your marriage questions. We trust you will be edified by our Christian marriage counseling articles. 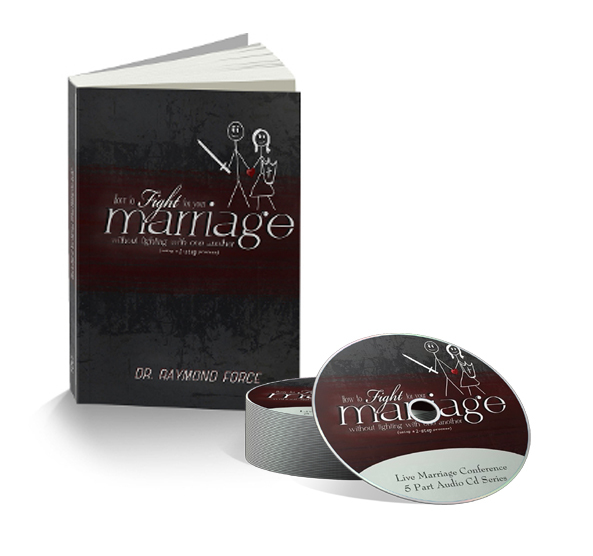 For years, our clients and customers have requested that we supply an immediate download of our Christian marriage counseling material on marriage and relationships. This is now available to any country in the world and at any time. This is in the form of an MP3 download as well as a pdf version of our Christian anger management book called Angry Without a Cause. Below, we have listed some of the most powerful articles on marriage and relationships that we have written over the years. Some of the articles are actually excerpts from our books on marriage, anger, and relationships. Be sure to sign up for our free email newsletter to find out about our soon to be released book on marriage. We are hoping to begin preorder in January of 2014. What Does it Mean for the Wife to Submit to Her Husband? Working on the Marriage or Managing the Marriage? What To Do When Your Husband Embarrasses You? Have I Forgiven My Spouse? Unforgiveness is . . .
Who’s in Charge of Your Marriage? How Old Do You Act In Your Marriage? Are You a Reactionary Spouse? Why the Biblical Model for Marriage is the Best Model? What Does It Mean For The Husband To Be The Head Of The Home? Normal Marriage, What is it? Should I Stay Married for the Kid’s Sake? Is It Always Wrong To Be Jealous? What is Unconditional Love in a Marriage? Do You Want To Be Right Or Have A Great Marriage? Does Your Spouse Want Out? Self Worth or Christ Worth – Which Should it Be? Trouble Getting Over an Affair? Will My Marriage Survive An Affair? Why Did My Spouse have an Affair?